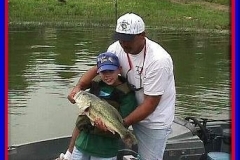 For those of you who don’t live in California or Texas, a largemouth bass over 10 pounds is rare. 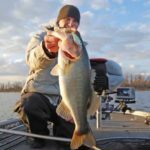 S&K Guide Service, a leader in new technology has comprised an entire album of nothing but giant bass over 10 pounds and how they were caught. 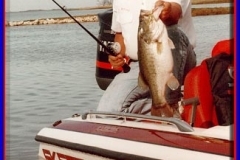 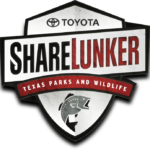 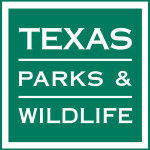 (PRWEB) July 18, 2005 — A largemouth bass over 10 pounds is pretty rare in most parts of the United States unless you live in Florida, Texas, or California. 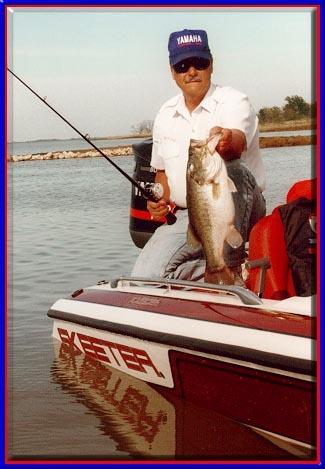 Some of these bass that are caught each year by the nations best big bass hunters approach “World Record” proportions, missing the world record that is currently worth more than 5 million dollars in cash and endorsements, by only a few ounces! 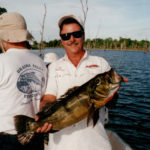 There is a real art to catching these bohemoth bass that exceed 15 pounds, and many times these anglers cast all day long for several days without so much as one strike. 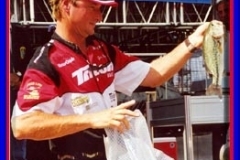 It can be a hard and frustrating job, and they deserve all the credit they can get. 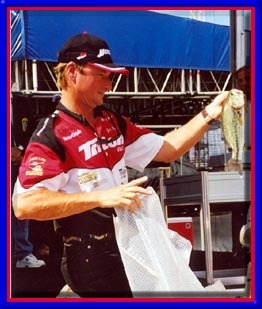 Some of the best at this are Long, Dixon, Seimantle, and the legendary Bob Crupi and Don Iovino. 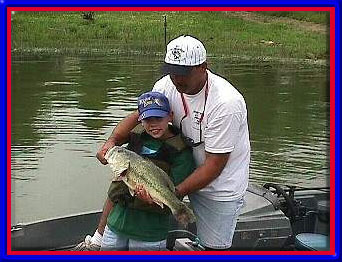 There are of course many others that catch giant bass as well, in fact, too many to mention here. 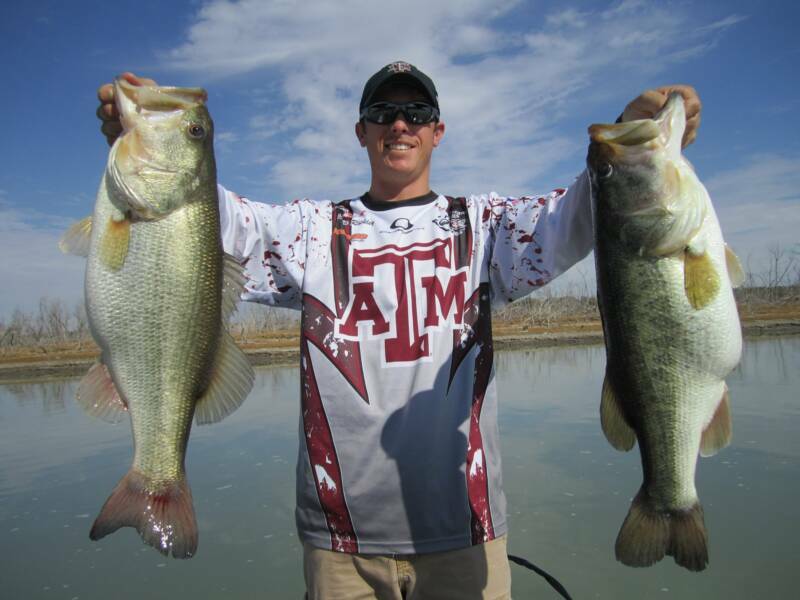 If you want to learn how these bass are caught on different tactics and view photos of all the true “Trophy” largemouth bass, S&K Guide Service has compiled the pictures and information for you to use. 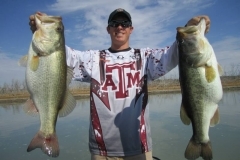 These are truely giant bass, and it is worth the time to take a look if you are really serious about the pursuit of big largemouth whether it is in California or in Delaware.